A Srinagar based Professor working at Central University of Jammu (CUJ) has brought laurels to the State by getting a prestigious research project from the Ministry of Consumer Affairs, Government of India. Gowhar Rasool has received a major research project titled ‘Field Mapping and Capacity Building of Stakeholders for Consumer Welfare & Protection. Rasool hails from Nishat area of Srinagar and has been working in CUJ for the past six years. He has completed his Ph.D. from Islamic University of Science and Technology Awantipora and was the first scholar of the varsity. 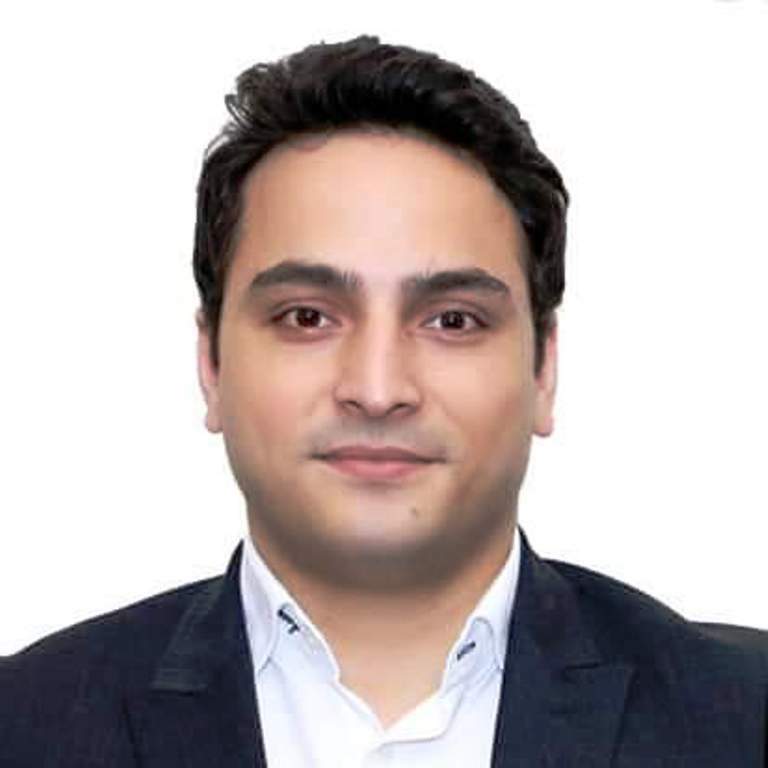 He is currently working as an Assistant Professor at School of Business, CUJ Jammu. Rasool has become the first researcher from J&K to get this prestigious research project from the union government. The research project is worth Rs 31 lakh and 25 thousand, which has been from the Ministry of Consumer Affairs Government of India. The project work will be completed across three regions of the state—Jammu Kashmir and Ladakh. Vice Chancellor, CUJ, Prof Ashok Aima congratulated Rasool for bringing this project to the varsity. He appreciated the efforts of senior faculty members who are actively engaged in research activities and taking the university to new heights in the field of academics and research.